Target has a great daily deal on an apron! 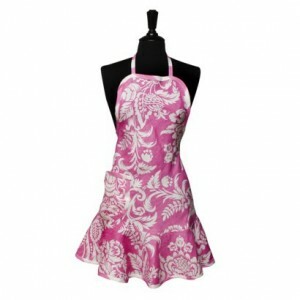 You can get the Cypress Home Felicia Apron for $13.99 with FREE shipping. This apron is so cute and would make a perfect mother’s day present! This is a daily deal so it is available today only.